"He could be thrown in here on handicap debut off this mark as there is every chance there could be a lot more to come." This looks to be a cracker of a race and probably one that will produce plenty of winner this flat season. The pick of the bunch appear to be Fields Of Athenry who runs for the red hot James Tate yard, they have had six winners from their last 10 starters over the last two weeks. And Gentle Look from the all powerful Godolphin team clearly possesses ability, but the son of Dubawi has been beaten favourite three times from four starts, he may well improve for being gelded but I suspect may find one or two too good in this company. The one I like is the top weight Sam Cooke for the Ralph Beckett yard, he looked as if he would step up as a three-year-old over middle distances and ought to be more than capable of winning off a mark of 85. 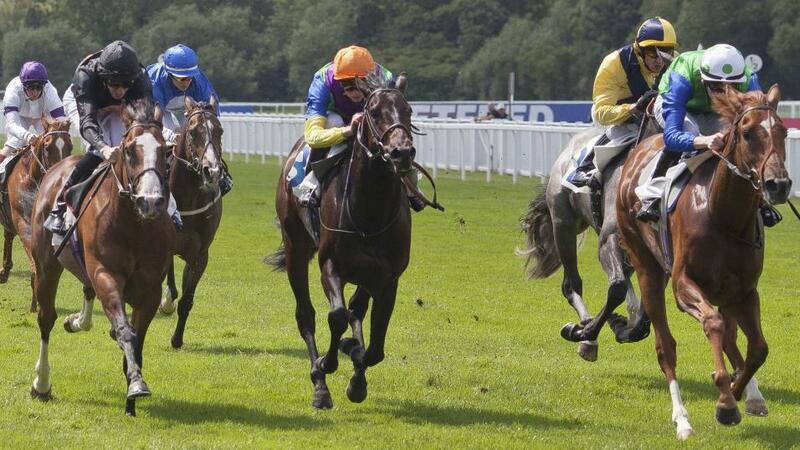 He won on his last start after two second place finishes, when coming home by an easy two lengths at York over a mile. He has been gelded over the winter and on his breeding this should be his ideal trip, as a son of Pour Moi, he could be thrown in here on handicap debut off this mark as there is every chance there could be a lot more to come. Ruth Carr saddles the worthy favourite in the shape of her seven-year-old gelding, Foxtrot Knight. He looks well handicapped to me off 65 and I fully expect to see a better performance than his last run where he finished second at Wolverhampton off the same mark, that run was on the back of a 181 day break and he will have needed it. His last win was over today's course and distance, May last year, but he is arriving here 3lbs below that last winning mark, I think he looks well placed to gain the sixth win of his career. Super Julius looks to hold the biggest threat to the selection, despite running poorly on his first three starts for Irish trainer Shane Donohoe he improved when returning to the turf to finish a close fifth at Navan last time out. He runs today off a mark 18lbs below his last winning mark, which does make him a threat but that last win was July 2017. I have it between the two of them but I think it's Foxtrot Knight that will get the best of it today.